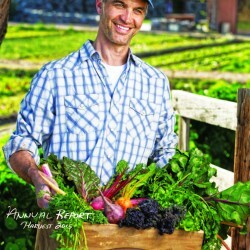 largest specialty retailers of fresh, natural and organic food in the United States. 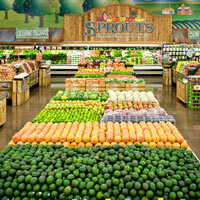 customers who shop Sprouts with greater frequency and across an increasing number of departments. Did You Manage To Avoid Sprouts Farmers Market&#39;s (NASDAQ:SFM) 33% Share Price Drop? See what the IHS Markit Score report has to say about Sprouts Farmers Market Inc.